UNM’s newest building will be a 137,000 square foot center where students will work closely with faculty in a collaborative, hands-on environment. It will have classrooms, offices and laboratory space available for students of all disciplines. DKD has been working closely with UNM and the engineering team to overcome any challenges that have arisen during this complex project. PAIS is on track to open in the fall of 2019. McKinnon Center for Management is a design-assist project for DKD. 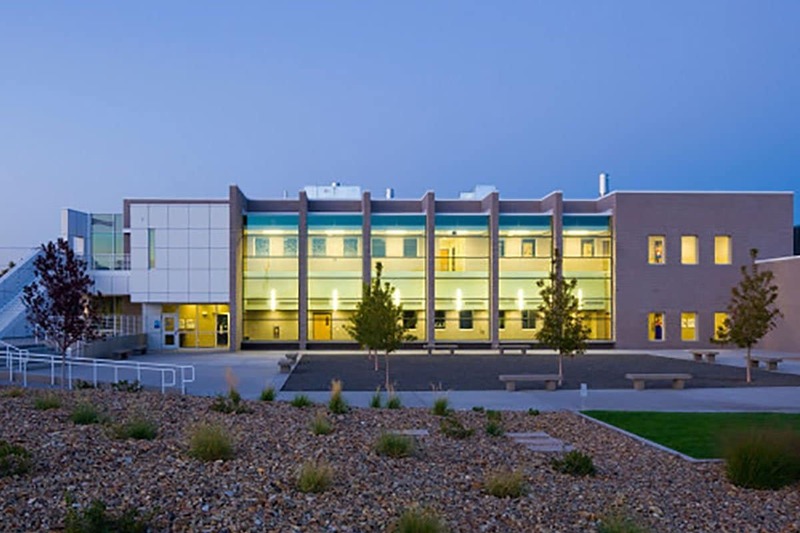 Working closely with UNM and McCarthy, we assisted in designing an extensive lighting control system with daylight harvesting zones. This LEED Gold Certified project also has custom audio/visual system, access control, and data systems. A state-of-the-art Innovation Center, office space, and hybrid classrooms reside on the upper floors. The building is the first of its kind on campus to incorporate light emitting diode lights (LED) throughout the whole facility. 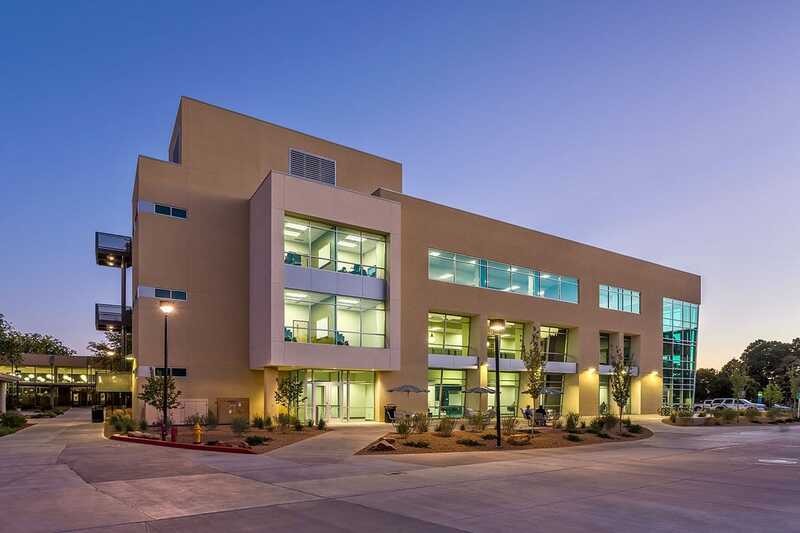 Along with the highest quality of energy efficient lighting, DKD installed a daylight-harvesting control system that adjusts light levels throughout the day to conserve even more energy usage. The facility is expected to save up to 30% more than the average building and has received LEED Silver Certification. Obstacles that were presented to the DKD project team were due to the condensed nature of the fully functioning university. Our team overcame setbacks by strategically coordinating material delivery and utilizing our prefabrication warehouse to minimize onsite congestion. 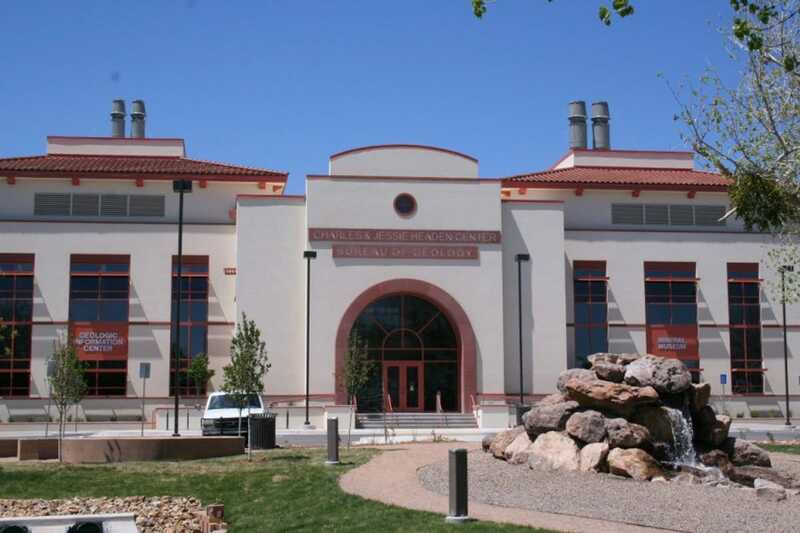 This project consisted of construction on a facility containing a bookstore, culinary arts classrooms and offices for the Central New Mexico Community College campus. DKD provided the entire electrical scope for project. The culinary art building has 4 main culinary classrooms and one practice facility used to simulate a restaurant setting. Additionally, the new bookstore’s scope of work consisted of a renovation of the old APS Data Building. This project consisted of a new four story building which houses a laboratory, a library and museum spaces. Throughout the project duration we worked closely with the general to coordinate and make arrangements to ensure that the facility, students and maintenance crews were not affected. Challenges that our project team overcame included limited access to material storage and coordination of deliveries.